However, with warmer soils and rain in the forecast, there are some things that some producers could take advantage of. 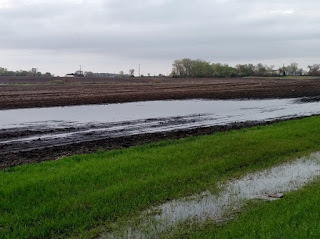 Some fields may be too wet for tillage, but yet are dry enough on top to plant. These may be good candidates for direct planting. 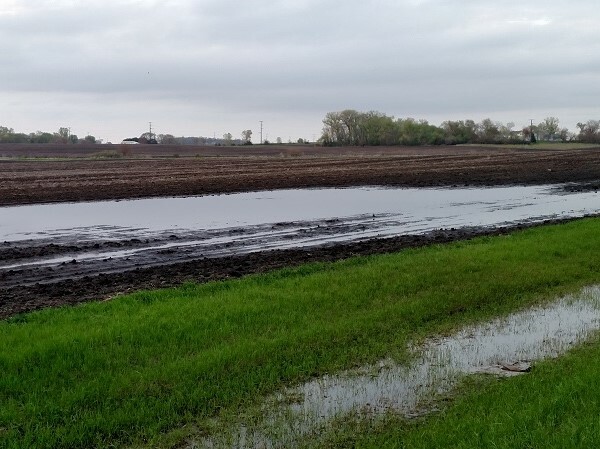 If field cultivating will delay you, consider directly planting before the next round of storms. Tractor speeds may be reduced, but planting slow may be better than not planting at all. With warm soils and rain in the forecast, seed can be planted shallow. Just be sure that all of the seed is being covered. Weed control can be more challenging with direct seeding, so appropriate preemergence herbicides should be used in a timely manner.